Your one stop for sideline gear, spirit wear, & uniforms. 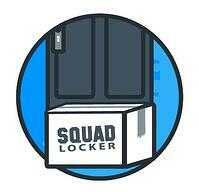 SquadLocker can serve any and all of your needs. NO CONTRACT REQUIRED! Fill out this form to schedule a one on one demo with a SquadLocker expert. 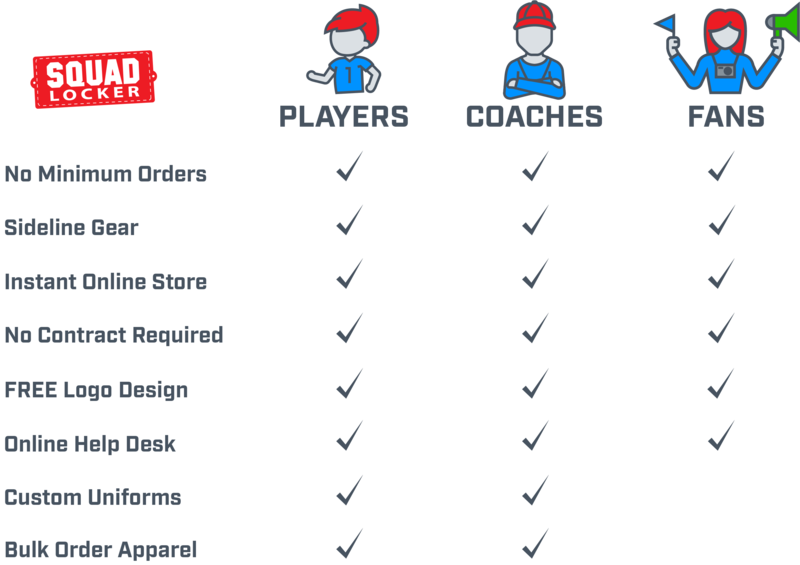 You'll learn why SquadLocker is the #1 gear provider for 75,000+ teams nationwide and how to build a store. 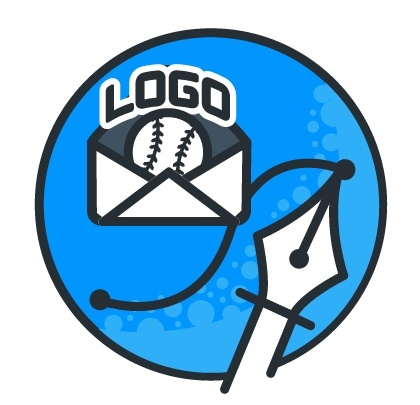 What are our Team Gear Store key differentiators? Here are just some of the top features. 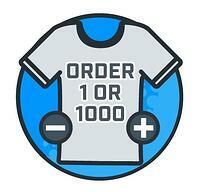 SquadLocker is your programs one-stop-shop for custom gear, uniforms and spiritwear. Our $15 million dollar investment in technology, order process management and garment decorating in the past 2 years has made us world class.